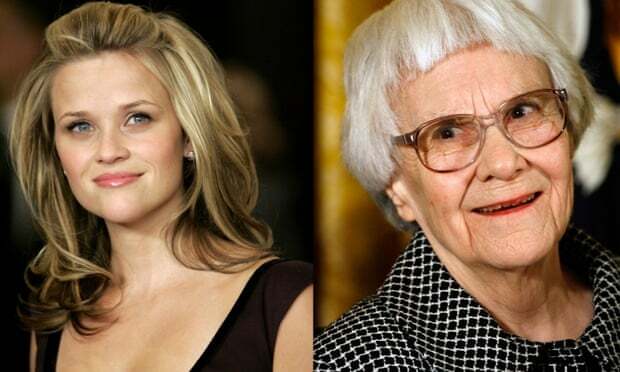 Harper Lee’s closely guarded second novel, Go Set a Watchman, will have an unexpected early reader: Reese Witherspoon, who is due to record the audio version of the forthcoming book. UK publisher William Heinemann announced this morning that the Oscar-winning actor would narrate Lee’s unexpected return to the world of fiction. “As a Southerner, it is an honour and a privilege to give voice to the Southern characters who inspired by childhood love of reading, Scout and Atticus Finch,” said Witherspoon, who won the best actress Oscar for the role of June Carter in the Johnny Cash biopic Walk the Line. “I am eager for readers to be transported to a pivotal time in American history in the manner that only Harper Lee’s gorgeous prose can deliver,” she told USA Today.